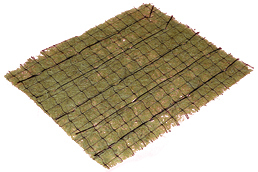 GreenSolutions(TM) Coconut Erosion Control Blankets consist of 100% coconut fiber bound stitched on both sides by photodegradable polypropylene netting with openings of 3/8 in. x 3/8 in. 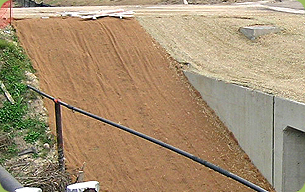 DC 2 is for steep slopes that require a more robust solution.